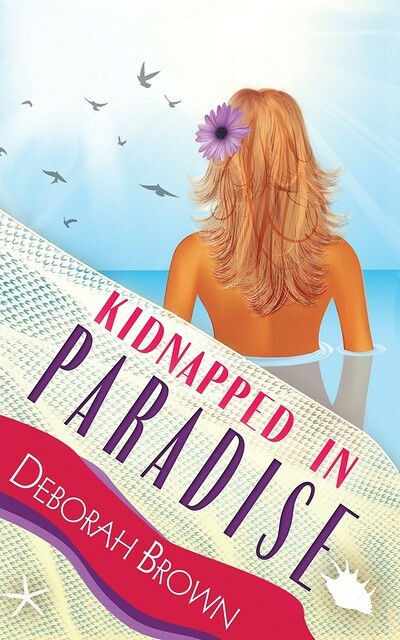 Kidnapped in Paradise was written by Deborah Brown. It is the 7th book in her Paradise Series. This post was organized by Beck Valley Book Tours. I was provided with a copy in exchange for my honest book review. All opinions are my own. Another really fun read from Deborah Brown. I've read all 7 books in the series... and I continue to think that the story will get old. But, once again... the quick pace and the unbelievable characters don't disappoint. I can't get enough of the core group of people Madison has surrounded herself with. I can't get over the uniqueness that each of them brings to the table. 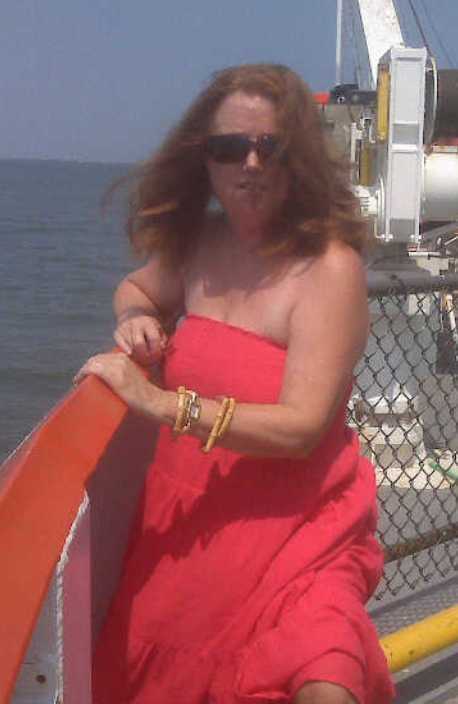 Deborah Brown's novels really are a whirlwind of chaos. Each chapter moves the story all over the place. You have no way of knowing where each page is going to take you. Somehow... it all makes sense though. I love the effort Madison makes to follow Creole's efforts at keeping her safe. I want so badly for Creole and Madison to make their relationship work. They're really so great together... both alone and surrounded by family and friends. I look forward to seeing where they go from the last page in this story.